Eva Göksel is a doctoral research assistant at the University of Teacher Education Zug and a PhD candidate at the University of Zurich, focusing on Drama in Education in teacher training. She is Swiss/Canadian and she was first inspired to work with drama-based pedagogies while completing her Masters at the University of British Columbia. Eva coordinates the ETAS Drama and Literature Special Interest Group and she has been co-organising the “Drama in Education Days” with Stefanie Giebert since 2016. Stefanie Giebert is a foreign language instructor for German and English at Konstanz University of Applied Sciences. She has a PhD in English literature and discovered drama in education in her work with several English-language student drama groups, an area she’s been active in for about two decades now. She founded and ran the “Business English Theatre” at Reutlingen University for several years. 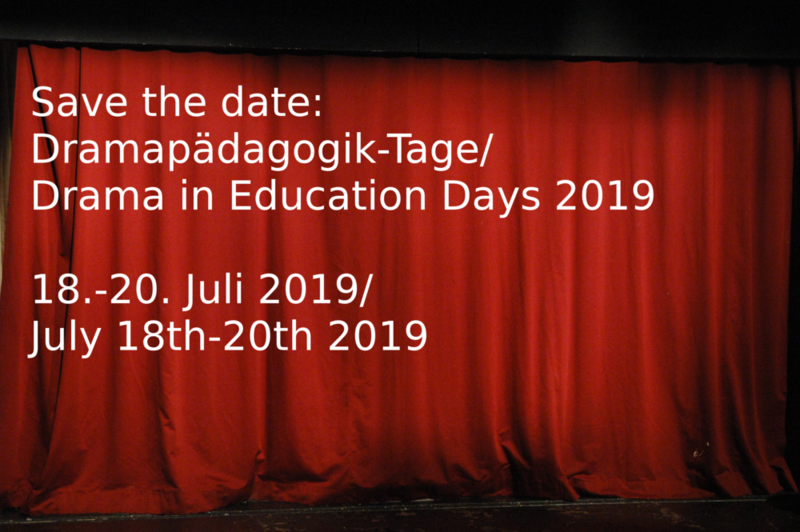 In 2015 she organised the first Drama in Education Days (in Reutlingen) and has been sharing this task with Eva since 2016.